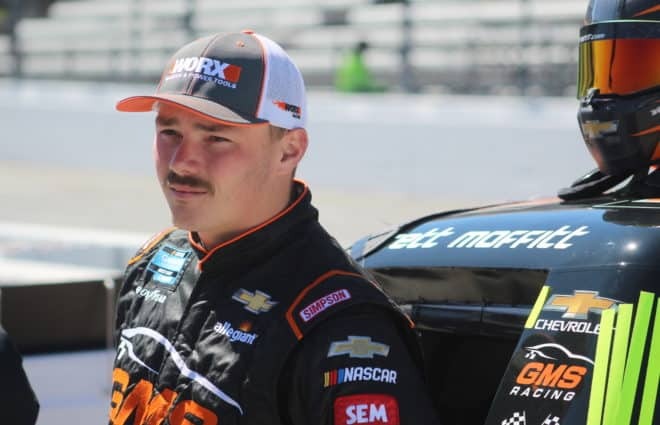 After three years of existence and 18 races later, Richard Gdovic, owner of Precision Performance Motorsports has decided to close the doors on an XFINITY Series entry. Heading into the 2017 season, Gdovic had set out to run the entire 33-race schedule, kicking it off with a 22nd-place finish at Daytona with Anthony Kumpen. 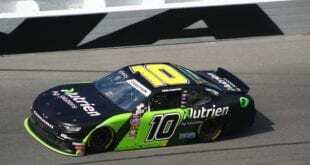 Quin Houff recorded a pair of top-15 finishes at Bristol Motor Speedway (15th) and Iowa Speedway (12th) before Parker Kligerman picked up the organization’s lone top-10 finish in its existence at Road America in August. 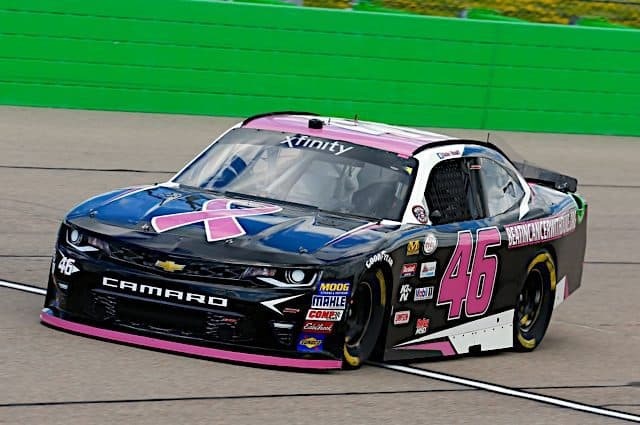 The team competed in just 10 races last year, failing to qualify at Kentucky Speedway and the season finale at Homestead-Miami Speedway. 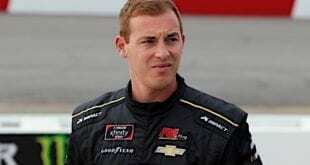 Gdovic confirmed to Frontstretch that over the off-season the team is moving in a different direction with son, Brandon Gdovic. In 18 career starts in the XFINITY Series, PPM had six top-20 finishes, four of which came in 2017. Gdovic admitted that the rest of the garage knows that the team has good equipment, so the selling process hasn’t been difficult. 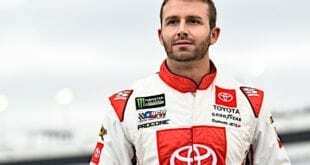 He also mentioned that he has no desire to re-enter one of NASCAR’s top three series, as his focus has turned to his son’s career. Over the years, NASCAR has become more heavily dependent on sponsorship dollars year after year. For PPM, it was no different, thus why the team competed in only a limited amount of races over three years. 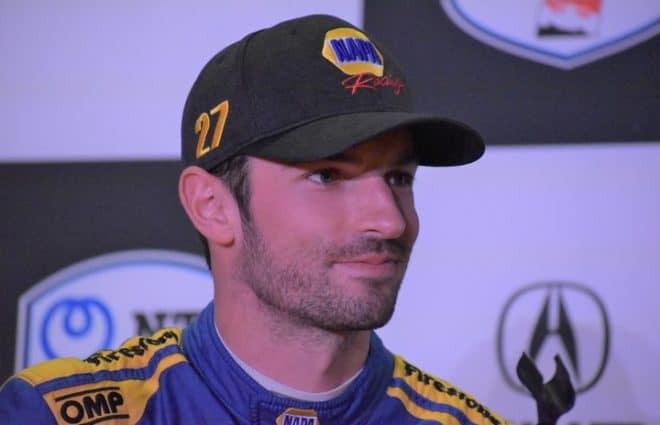 As the Gdovic family turns their focus toward Sports Cars, which Brandon Gdovic has experience in Lamborghini’s, competing in the Super Trofeo series in 2015. 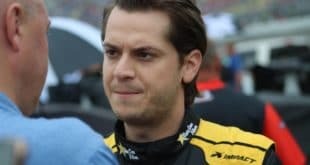 Last year, he was selected as one of the two drivers in North America to represent Lamborghini in its Young Driver’s Development Program. When it comes down to comparing the business model of the two sports, it’s fairly different for small teams. 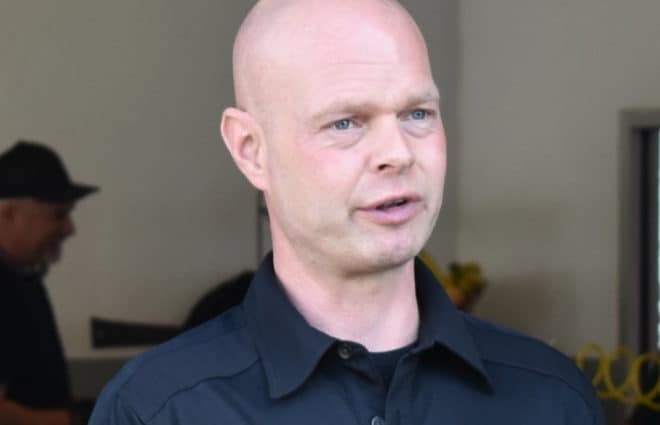 “It’s a supply-and-demand type of scenario,” Gdovic said. “There are only 40 something seats at the top level of NASCAR. On the Sports Car side, there are hundreds of seats available. “You have a lot of people that are capable of showing up to the race and they are not as worried about sponsorship. There is more direct personal funding on that side. By us moving to that side, we opened up a much larger market of people that need a team like ours to support their racing effort. 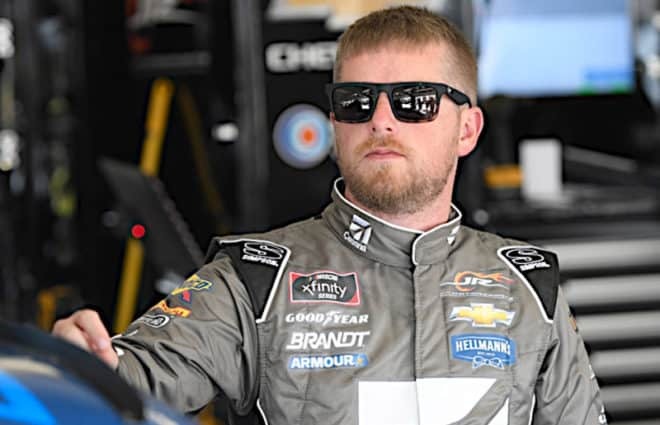 “We certainly like NASCAR and had we had the right outside amount of funding come in to run at the level – we could have run every race if we wanted to. Depending on the amount of money you want to put into each race and how much money you want to spend on motors and engineering and the wind tunnel. “Could we have gone in there and put a third-tier team in there and run 30th? Yeah, we could have done that with our current funding, but we weren’t willing to run with the back market teams. We expected to be in the top two-tier team, and that’s where we ran.